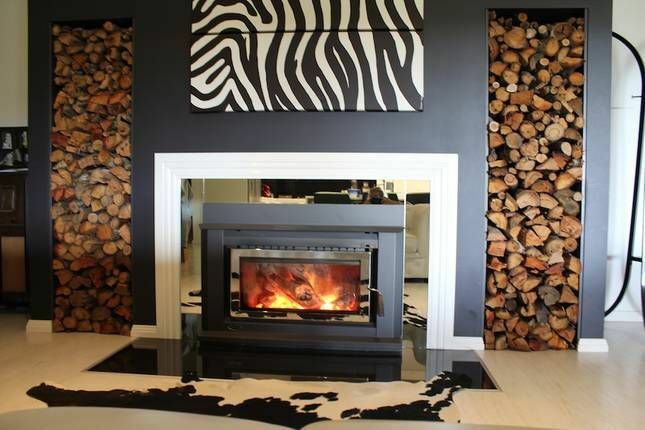 Pinot Noir Guest House is a beautiful gated mountain residence with modern facilities & open plan living, set on five acres just 35km from two gorgeous NSW ski fields. Relax in front of the fireplace with a book or watch a movie on the 60 inch flat screen TV with blue ray & surround sound. The master bedroom has a king size bed, Ensuite, 42 inch TV & walk in robe. Pinot Noir has commercial gym equipment including eliptical trainer and treadmill we also have free weights, a cable gym & smith machine. Our drying room for all your ski gear is a great way to make sure you are warm & comfortable on the ski fields everyday. The centre of town is an easy 5 minute drive & the beautiful Snowy Mountain Ski Resorts are just approx 35km away. You will not be disappointed with Pinot Noir Guest House, tastefully decorated and very comfortable so you can relax after a busy day on the hill or after a fun filled day exploring our beautiful town & National Park. Please like Pinot Noir Accommodation on Facebook. *MAX 16 people. The owner reserves the right to terminate your stay if this rule is not observed. Extra charges may apply. *All linen & Towels supplied. *$1000 bond will be returned after a departure inspection has been carried out & we are satisfied that the property has been left in good condition. *Complimentary Amenities will not be replenished during your stay. Once they are depleted it is the responsibility of the tenant to supply there own. *25% Deposit is required to confirm a booking. Beautiful and well kept property!! Staying here was a pleasure from start to finish - Terri was efficient and informative and made the process easy. The property itself is stunning and beautifully appointed - all facilities were made great use of and very much enjoyed! We stayed for a snow trip and it was quick and easy to get up the mountain each day, and the spa was an absolute delight to come back to each night! Beds were comfortable and linen was spotless. Kitchen was well stocked - no shortage of pots and pans glassware or cutlery here! And the little things like tea and coffee provided, shampoos etc in the bathrooms, and playing cards and board games in the cupboards, were just lovely. Many thanks for a fantastic stay, Terri. We hope to be back again one day!! Thank you so much for allowing us to stay at this wonderful property. We had a long weekend here with 10 adults. Plenty of room and at no time did you feel like you were all squished in. The house has lots to offer and so close to ski slopes and town. If you are there for skiing there is even a drying room which is really handy after a day at the snow. Great for a large group or family to stay and we felt the owner was so easy to deal with at all times. We are already planning our next visit to this property. Our only issue was with HomeAway Stayz where our final payment was taken when we paid it and then the same amount held as pending which took a few days to sort out. We were unsure why this happened as we hadn't seen reviews from anyone else that this happens and this was of no fault to the owners. We absolutely loved this place! Perfect for our three generations of skiers and non-skiers, with so much room to move, eat, relax and enjoy. Communication with the owner Terri was excellent, and it truly was a magical place to stay. One of those houses you don’t want to write a review for, just keep it a much loved secret, so it doesn’t get booked out for next time we hope to stay! A well deserved five stars and worth the price.